Charter your own Sunset Evening Sail on one of our cabined 25 ft. O’Day Sailboats ($120 per couple; $160 per couple with dinner served). Our O’Day Sailboats can handle up to three couples. As of Spring of 2019, we have added the iconic “Mystic” 39 foot classic wooden sailboat to our fleet. Same boat used in recent Hollywood movie “Benefactor.” Can hold up to five couples. Call for more information and selective availability. 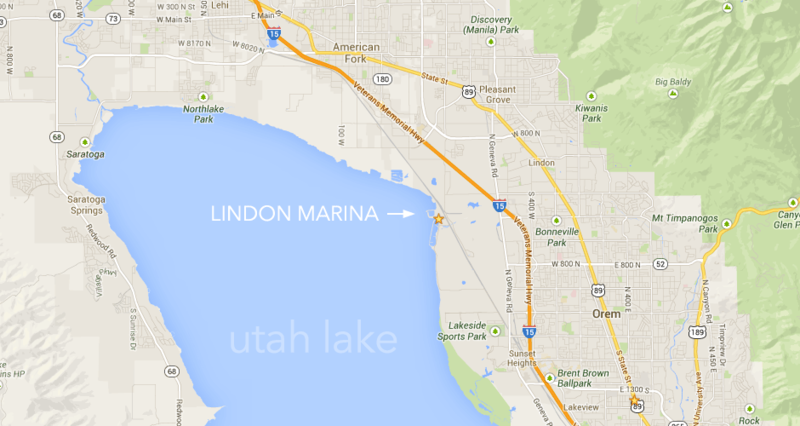 The Lindon Marina is in full operation this season with high water levels! We’ve got paddle boards, kayaks, canoes, pedal boats and mini sailboats all available for rent. 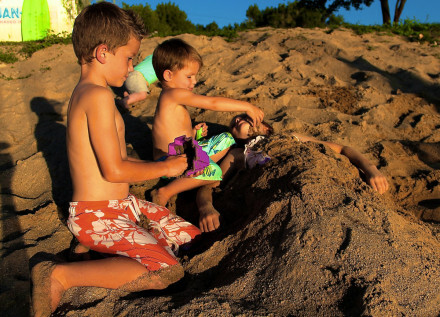 Come stick your toes in our sandy beach area. We’ve got picnic tables, spacious lawn areas, and launch docks. Rent with us day-of, or feel free to call or click the link below for prices and/or to reserve your equipment of choice. Life jackets are provided. (801) 980-1104. You're just minutes away from a day on the water! 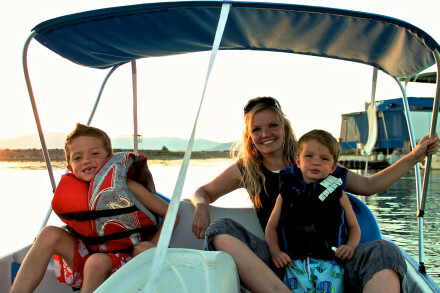 Many local residents don’t realize that they live only minutes from a jewel of a natural resource — Utah Lake! 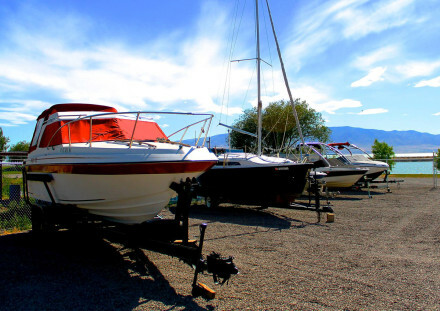 We are dedicated to providing beautiful and safe access to the lake for boaters, fishermen, water sports enthusiasts, and those who just may want to enjoy the view. Come out and join us for a day on the lake today! Why haul when you can rent? 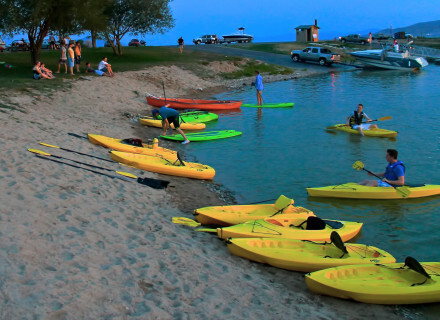 We currently offer paddleboard, kayak, canoe, pedal boat and sailboat rentals right at the water’s edge – no need to rent somewhere else and transport. Getting out on the water has never been so easy or affordable, and going out on the lake for a few hours is always a great family activity! 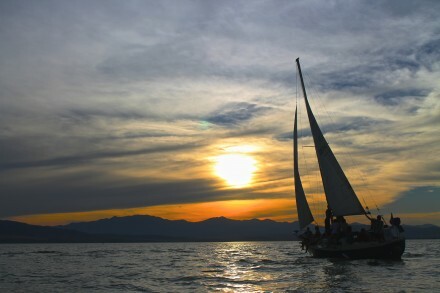 Lindon Marina has four Walker Bay 10 foot Sail Boats which hold up to two adults each, and several Day sailors (14 ft) which hold four adults comfortably. 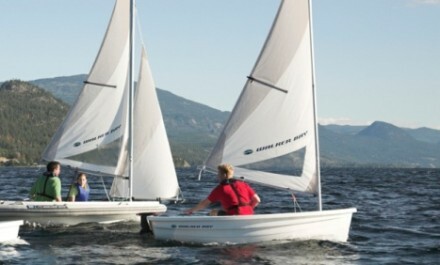 The Walker Bay Sailboats require no experience and you receive dock side instructions before sailing. Cost is $25 first hour and $10 each additional hour. Tired of launching your boat every time you take it out? 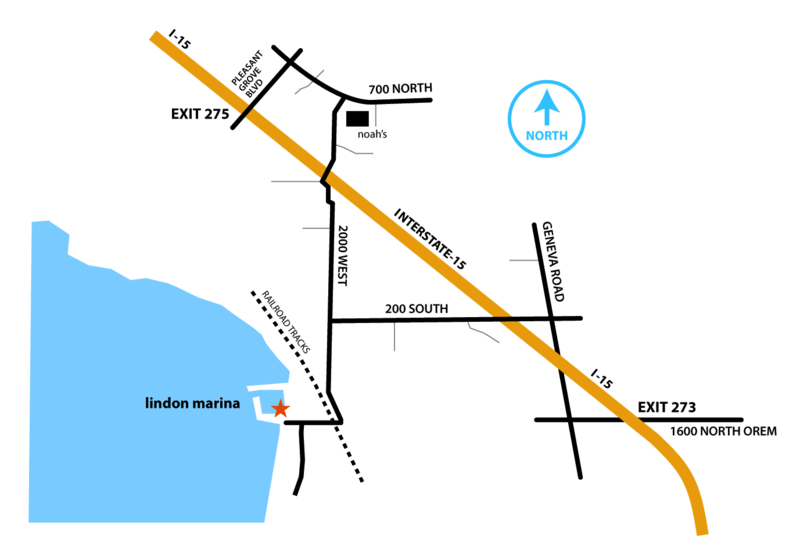 Lindon Marina now offers 75 convenient slips on our secure dock so that your boat never has to leave the water. From North (SLC) — Head south on I-15; turn off Pleasant Grove Blvd. exit and turn right towards Lake; turn at first left and that road will take you directly to Marina. From South (BYU/UVU, Provo, Orem etc) — Take University Parkway and go past UVU/Freeway and reach Geneva Rd. Turn right heading north till come to 400 South Orem. Turn left on 400 South Orem and then immediate next right onto Vineyard Rd. Vineyard Rd curves (briefly named Gammon Rd) for 2.8 miles taking you directly to marina. Second option: Take 800 North Orem over freeway bridge and then take first left onto 400 North in Vineyard and then next right onto Vineyard Rd. that curves for 2 miles taking you to marina.